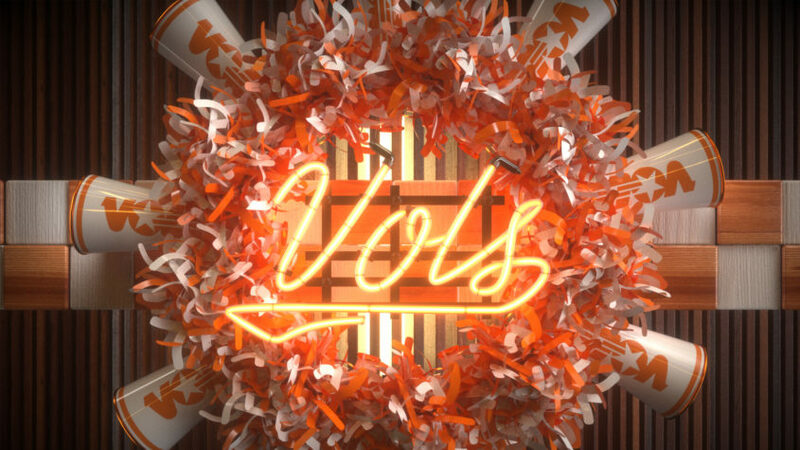 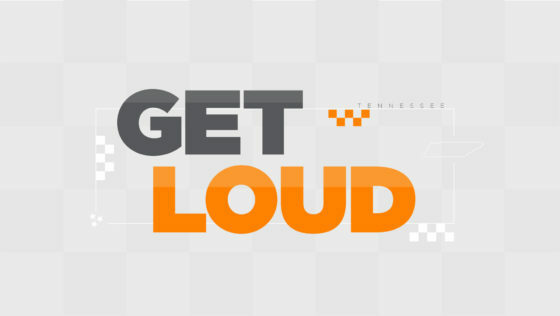 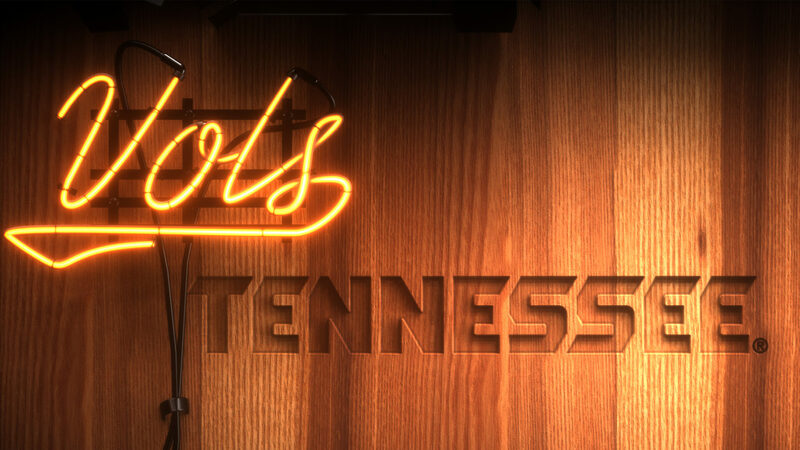 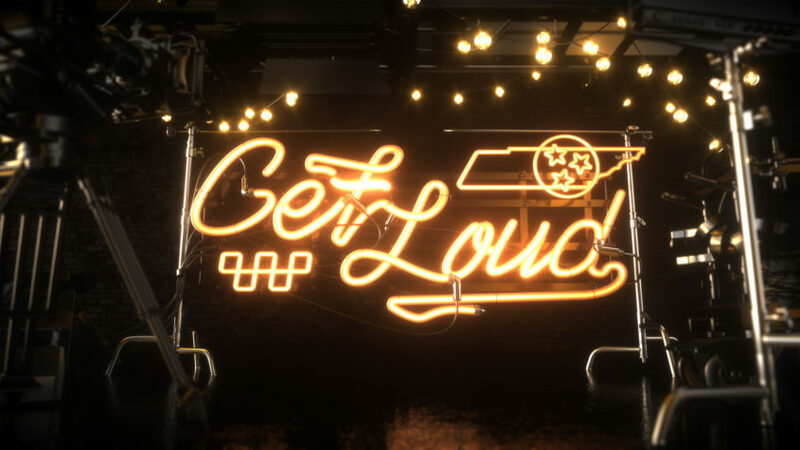 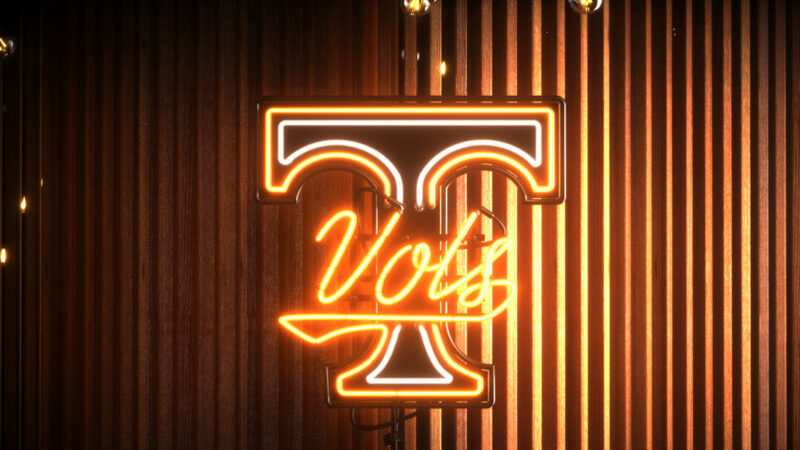 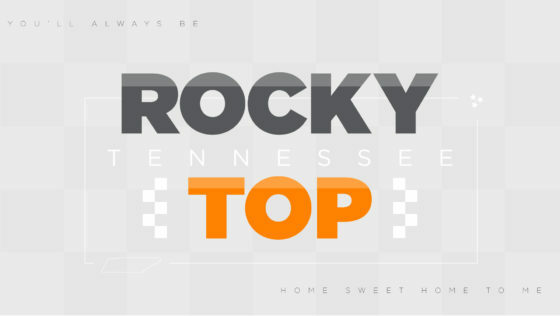 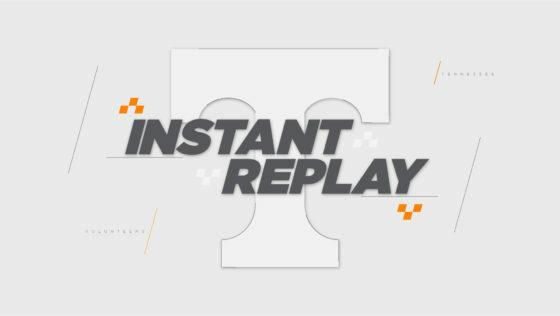 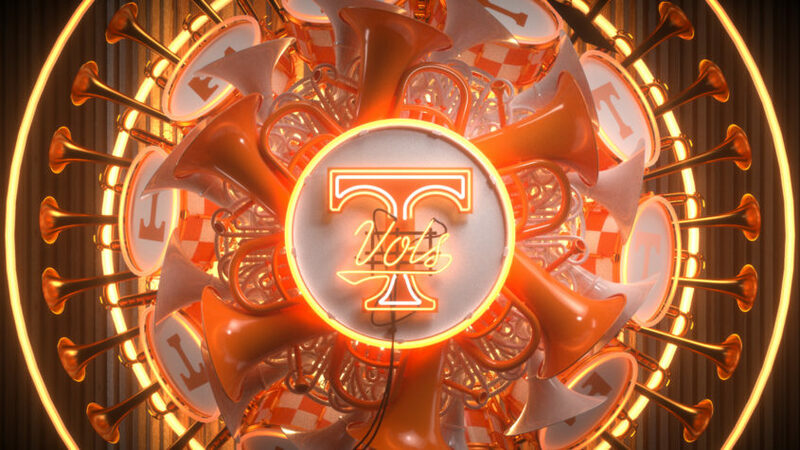 While a home football game is enough to make any die-hard Volunteer fan stand up and make some noise, the University of Tennessee wanted to turn up the volume in Neyland Stadium this fall by refreshing the Jumbotron Graphics for the 2018 college football season. 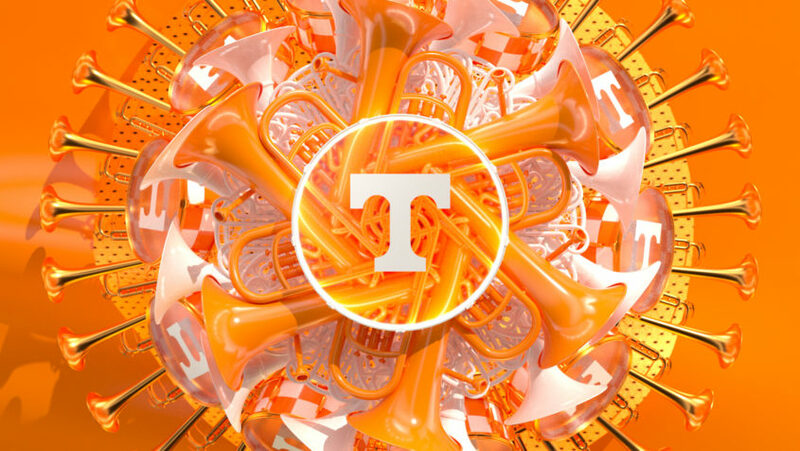 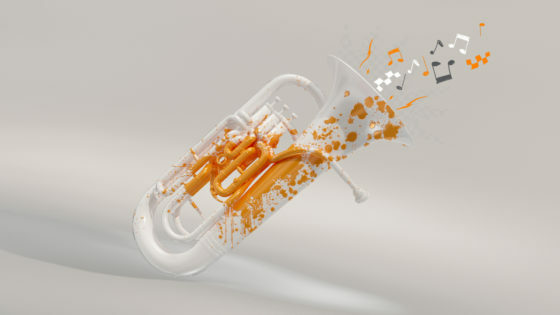 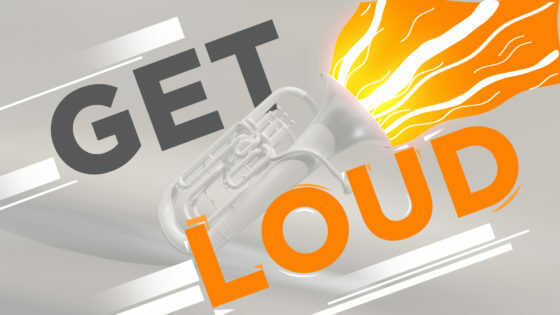 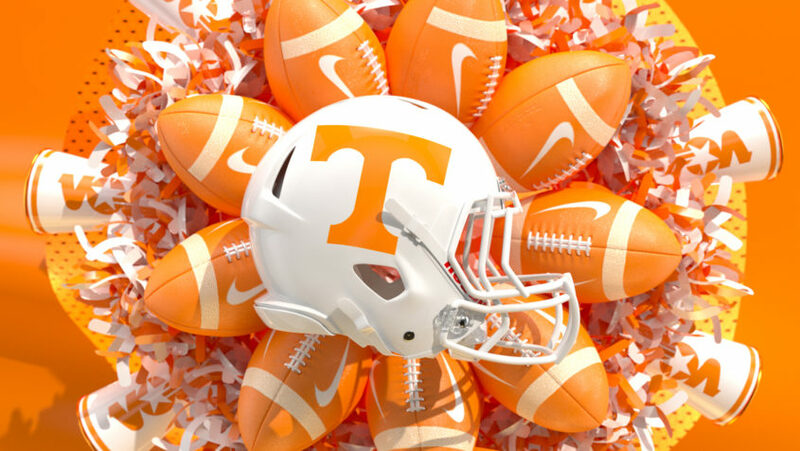 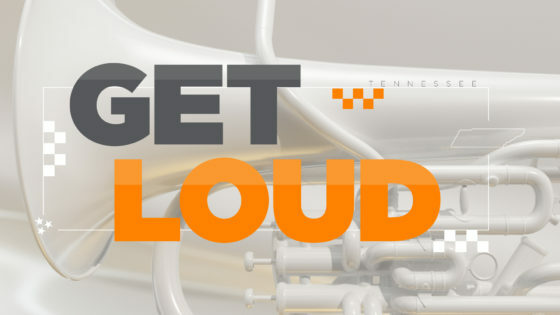 Strike up the Pride of the Southland Band, put Rocky Top on repeat, and let’s do this! 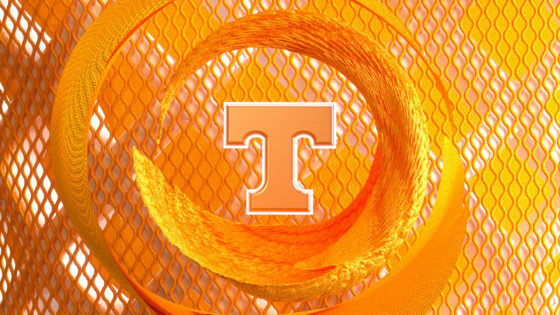 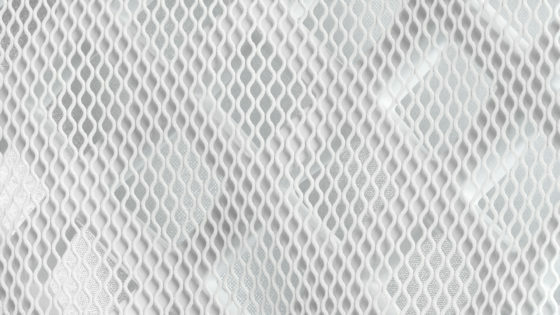 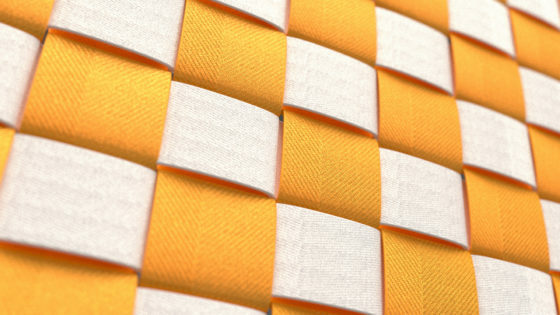 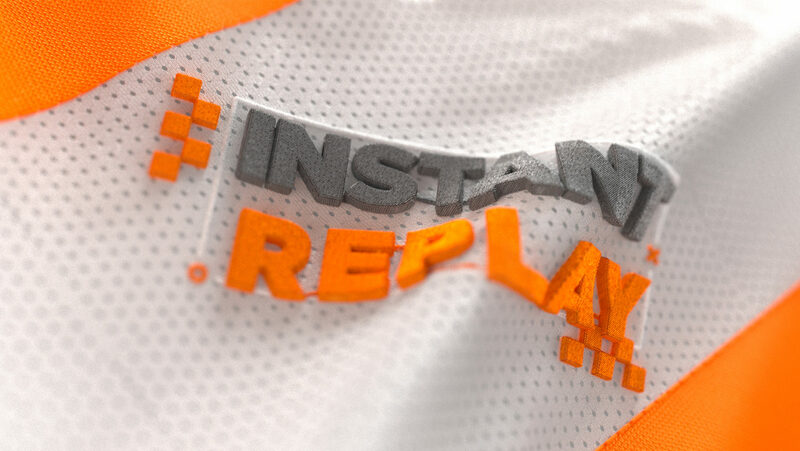 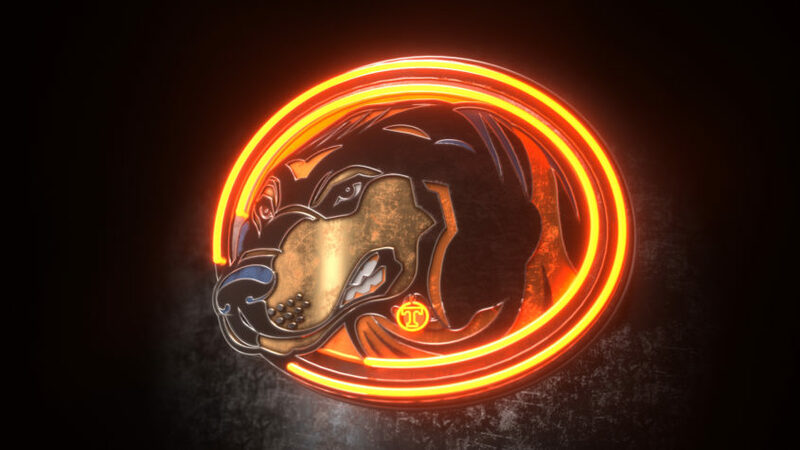 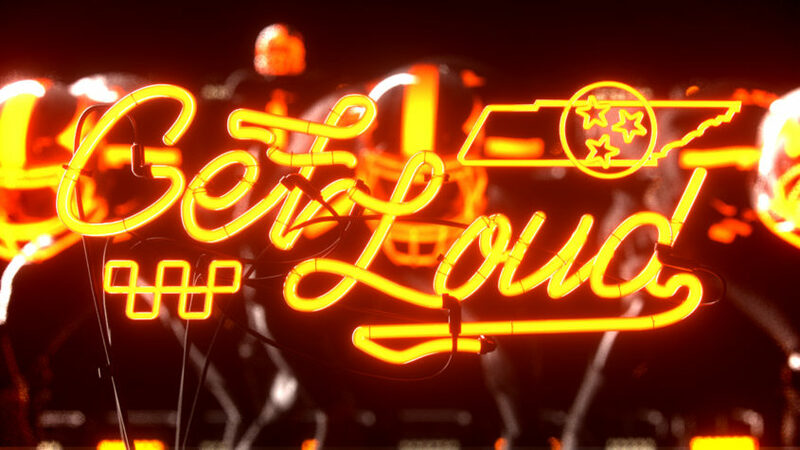 From clean and simple, to pushing the boundaries of the brand style guide, our artists explored a variety of 2D and 3D options with the goal of both incorporating game day elements and enhancing the game day atmosphere.